When a document is required for support of the application for Cypriot Citizenship by Investment, certain certifications and authentications are needed. These documents must be presented in accord with jurisdictional regulations where the document originated. 2. 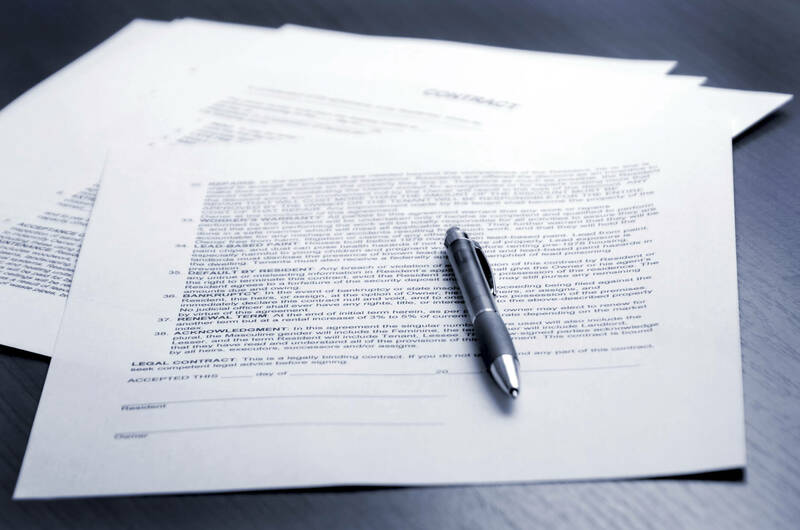 Validation of the certificate of the notary public by the jurisdiction’s appropriate government body which is not a party to the Hague Convention. The documentation is submitted to the Cyprus Ministry of Interior with original documentation and government fees. The required documentation must be translated into Greek or English and be authenticated as mentioned. If the application criteria are met, the petition is submitted by the Ministry of Interior to the Council of Ministers for approval. A spousal application is submitted simultaneously with the main application. When these are approved, the child(ren)’s application will be issued. When the application is approved, a Certificate of Naturalization will be published by the Civil Registry and Migration Department. The Council of Ministers has total discretionary power over approval of the Cypriot citizenship-by-investment application.